Hercules DJ is at it again, this time with their latest addition to the DJ gear game, the DJControl Inpulse 300. We were able to get our hands on one of these to try it out hands-on and we were not disappointed in its effectiveness and numerous standout features. For one, it covers nearly all of our favorite essentials that go into a solid DJ controller. However, they also have some great additive features that make it attractive for those who need it, especially some beginners (although this is by no means a completely ‘beginner’ DJ controller). Such as with the ‘Intelligent Music Assistant’, ENERGY function, light guides and more, we were quite impressed with the powerful punch this one packs. Overall, this is one of Hercules’ most complete DJ controllers ever. Let’s get into the details. Whenever we’re given a pair of Beyerdynamic headphones, regardless of the design, type or price-point, we’re always excited to jump right in. 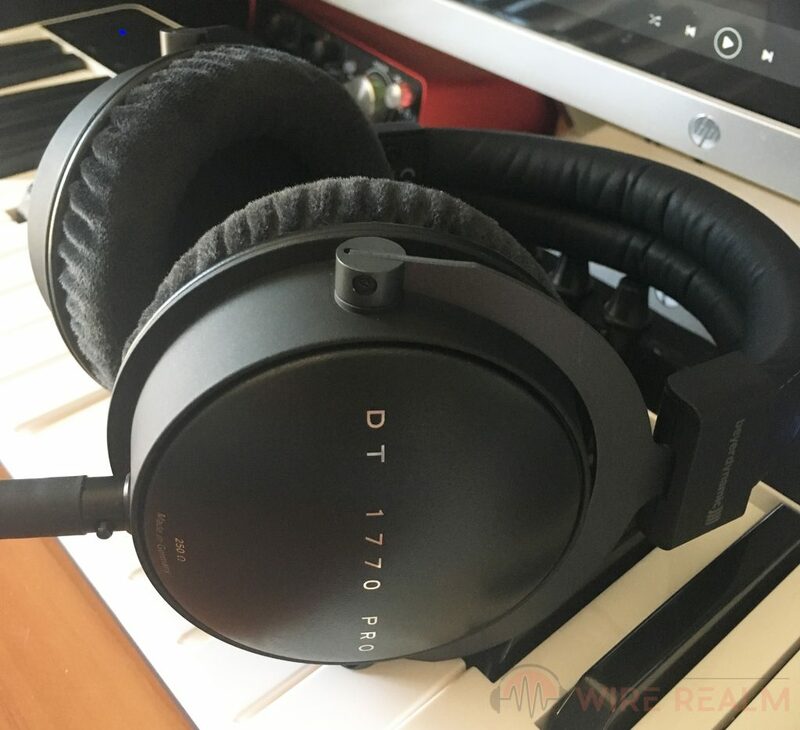 Today we continue our dive into their latest high-end closed-back studio headphones, the Beyerdynamic DT 1770 PRO. This definitely isn’t a pair of headphones for the budget-friendly seekers, as coming in around the higher price-point of studio solutions, you’re getting what you pay for here — supreme quality in both the build and sound, as well as the advanced internal build and technical specs to back it all up. Let’s get into it. Continuing our endeavors of reviewing every Bluetooth electronics item we can find, the Sbode M350 wireless speaker is with a brand we’ve just become familiar with. 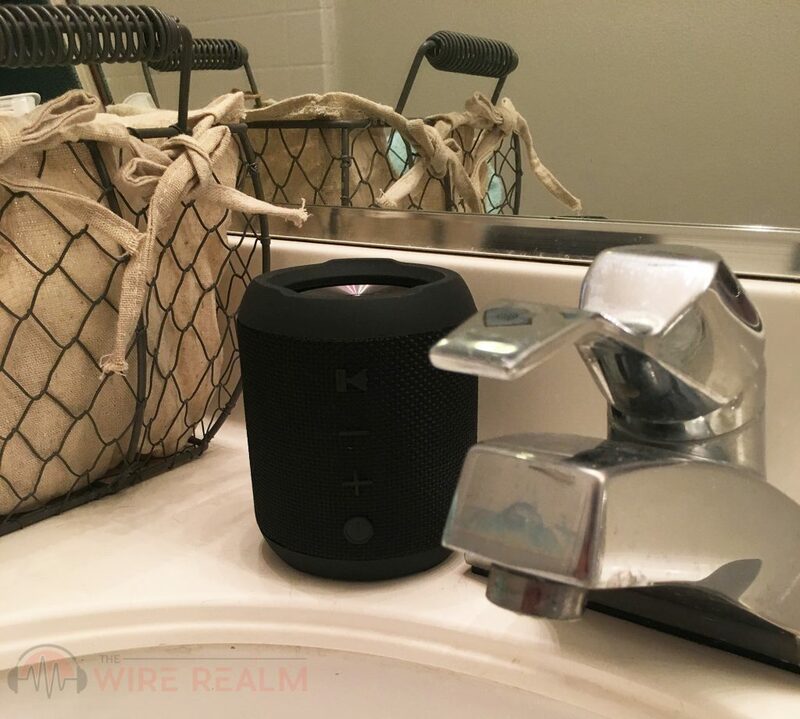 Today we’re met with one of their newest Bluetooth speakers in the market, and what we’ll be attaining with this buy is a lot of versatility in regards to how you’ll be using this thing and where. It isn’t the biggest or baddest of them all, but for many of us, an affordable, versatile and reliable solution, especially if we’ll be outside near water, is actually preferred as opposed to grabbing the most expensive and largest speaker of the bunch. We were given a speaker by Sbode to write an honest and fair review today, so let’s get into the details of our tests. As we continue our reviews for the year, we’re met with another piece of gear by in our opinion the MVP brand of 2018. Mackie’s MR624 studio monitor speaker brings us into the realm of affordability, precision, sturdy build and of course, some clear and flat sound to mix, master and produce our tunes with. 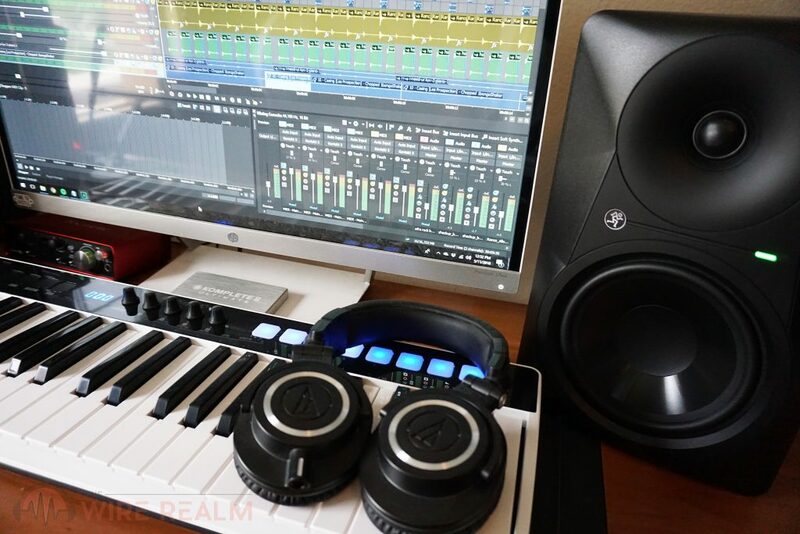 This is actually their middle model of the MR studio monitor series as a whole, so choosing this particular level will give us a balance of what their new monitors can offer home studios while saving some cash at the same time. Let’s first highlight some of our favorite features. One of our favorite headphone brands of all time is at it again, this time with a very high-end open-back pair of studio headphones to enter the top-tier price-point, build and sound quality area of the audio world. 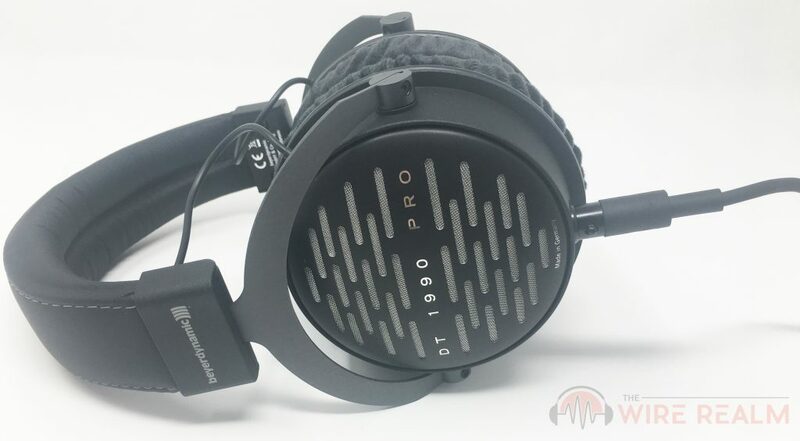 We were given a pair of the Beyerdynamic DT 1990 PRO to compile the following in-depth write-up on the pair of headphones today, and without getting too excited to try a new pair of their legendary DT series, were very happy in the end to say the least. If you’re one to need a an open-back pair of headphones that pays attention to nearly every detail of a pair of cans and have a decent budget to spend, these are a beautiful solution to add to your studio gear repertoire. Let’s get into the details.